Tasting Note: 96% Tempranillo, 4%Garnacha tinta . Attractive bright, pale coral pink colour. Fragrant bouquet of roses and blue flowers. 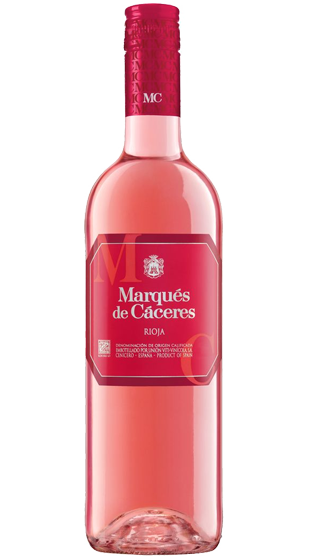 Delicious and refined in the mouth with a depth of redcurrants. Awakens the tastebuds with a trace of aniseed and superb finesse.